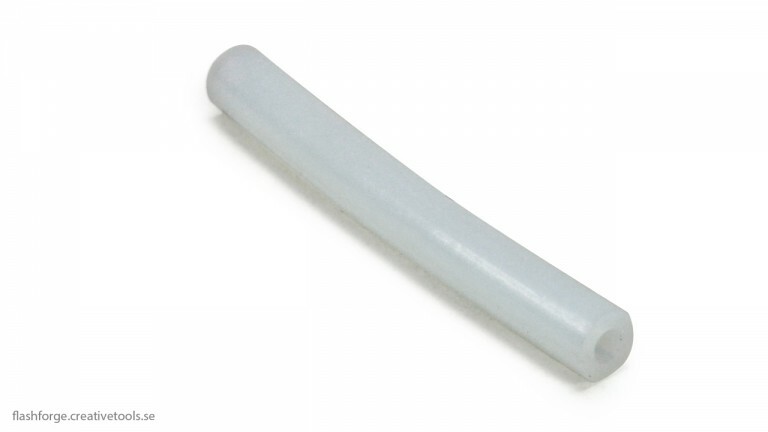 FlashForge PTFE tube for extruder. Spare part – fits FlashForge Creator Pro, FlashForge Dreamer, FlashForge Finder and FlashForge Guider 3D printers. Choose 3D printer model above the "Add to Cart" button.